Organizations or local support groups who join the CSPA benefit greatly by sharing information and a wider audience. Skin patients and their families benefit by becoming part of a bigger community and gaining access to information about treatment, care and research in skin disease. The Alberta Lymphedema Association (ALA) is a charitable organization founded in 2003 by a team of people who recognized the need to help people living with, or at risk of, lymphedema. A learning association committed to ongoing education of its stakeholders, ALA works to make a difference and empower affected individuals and their families to help manage this condition. ALA works from the patient standpoint. The Alberta Society of Melanoma is an organization dedicated to educating the public regarding all forms of skin cancer, not just melanoma. We also provide support and information to patients and families dealing with a skin cancer diagnosis. The Acne and Rosacea Society of Canada’s mission is to improve the lives of 7 million Canadians suffering from acne and rosacea by raising awareness and by providing independent, reputable information. Our society comprises dermatologists, educators, communicators and patients. Since acne and rosacea appear on the face in most people and affect appearance, there can be significant emotional distress in addition to the visible signs. There may also be permanent skin damage such as scarring. 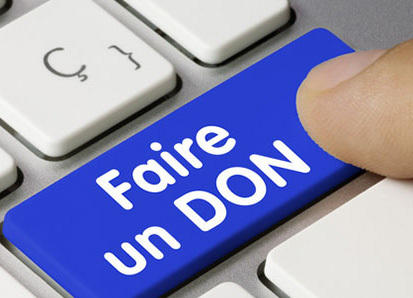 For in-depth information on acne please visit our website www.AcneAction.ca (bilingual). For information on rosacea, please see our www.RosaceaHelp.ca site. 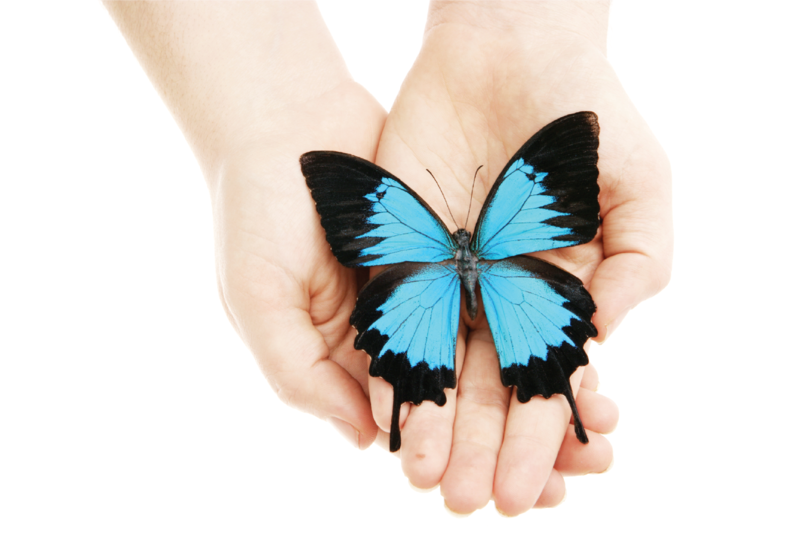 The BC Lymphedema Association is the provincial resource for promoting healthy and hopeful living with lymphedema. Our goals are to build awareness across BC and provide information about lymphedema and available treatment/management options. 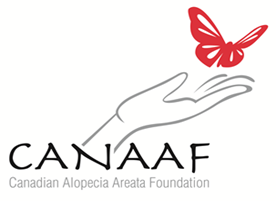 On behalf of Canadians who have been diagnosed with alopecia areata, the Canadian Alopecia Areata Foundation supports those affected by alopecia areata, promotes awareness and education of this auto-immune disease and raises funds for research. achieve standards and evidence-based comprehensive care for all people with porphyria throughout their lifespans. We are the Canadian Psoriasis Network (CPN). Our goal is to improve the quality of life of all Canadians who are living with psoriasis and psoriatic arthritis while vigorously pursuing a cure. 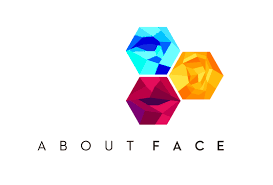 Our mission is to provide all current information on treatment and continuing care through education, outreach, research and leading by example. The Canadian Skin Cancer Foundation has a vision: a world without skin cancer! Because skin cancer is a highly preventable disease we believe we can achieve this vision through education around awareness around prevention and early detection. Our mission statement is: To prevent and eradicate skin cancer through education, awareness, advocacy and research. DEBRA Canada objectives include patient programs, education, and the creation of awareness about this rare disorder. 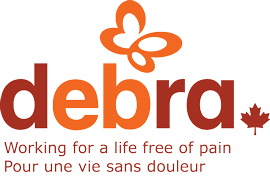 DEBRA Canada is a voluntary, registered, non-profit organization dedicated to providing support for families affected by Epidermolysis Bullosa (EB) and to increasing Canadians' awareness of this challenging disease. Eczema Society of Canada (ESC) is a registered Canadian charity dedicated to improving the lives of Canadians living with eczema. Our mandate includes eczema education, support, raising awareness and research. To find help living with eczema, contact us. We're here to help. The Firefighters Burn Fund was created in March, 1978 and is a registered charitable organization, duly incorporated in the Province of Manitoba. Originally organized by Winnipeg firefighters, the Burn Fund now involves and is supported by members of the Fire Service throughout Manitoba. The Firefighters Burn Fund is a volunteer run organization. No salaries are paid to any Board Member or volunteer. The Burn Fund is not a member agency of The United Way, nor does it receive government grants. Therefore, we rely entirely on donations and proceeds from fundraising activities. The Burn Fund supports ongoing educational opportunities for members of the Burn Team (Nurses, Occupational Therapists, Physiotherapists). This includes continuing educational seminars, conferences, developing research skills, etc. Myositis Canada is a non-profit agency formed in 2015 by people with myositis who wanted an agency dedicated to improving the lives of people affected by myositis. Our mission is a world where each new case of myositis is diagnosed and cured within months, and where full rehabilitation from myositis damage is routine. Myositis describes inflammation or swelling of the muscle tissue. Dermatomyositis includes inflammation of the muscles and the skin. DM is the easiest type of myositis to diagnose because it typically has a visible skin rash caused by inflammation of blood vessels under the skin. The DM rash looks patchy and reddish or purple and is found on the eyelids, elbows, knees and knuckles. Additional rashes may occur on the cheeks, noes, back and upper chest. Some people also have calcinosis, hardened little bumps under the skin. There is a sub-type of DM where the person affected only suffers from inflammation of the skin with no muslce involvement. Neurofibromatosis Ontario raises awareness and supports individuals living with neurofibromatosis (NF) in Ontario. We hold meetings and social events to bring individuals with NF and speakers from the medical community together. We provide a safe environment in person and virtually through social media to provide individuals with NF an opportunity to meet others with this condition and access information. Through donations received, we also fund NF research. The Save Your Skin Foundation is a national not-for profit organization dedicated to the areas of skin cancer and skin disease with a focus on education and awareness, research and program development, patient support and ensuring equal and timely access to treatment for all Canadians. Please visit www.saveyourskin.ca for more information. Scleroderma Canada serves as an advocate nationally for those affected by scleroderma, and works collaboratively with regional scleroderma organizations and the international scleroderma community to achieve common objectives. We are committed to promoting public awareness, supporting those affected by Scleroderma and funding research to find a cure.